If you are a web designer or a web professional and want to add an extra value to your service by providing hosting service to your clients yourself, you're at the right place. TOSHOST offers exquisite reseller hosting packages and provides you with all the sterling features of reseller hosting that will open your jaws with awe! Each & every package is protected from bad neighbor issue using CloudLinux. Our 24x7 customer support team provides round the clock service for all our customers. However, we have a separate desk dedicated to Resellers. 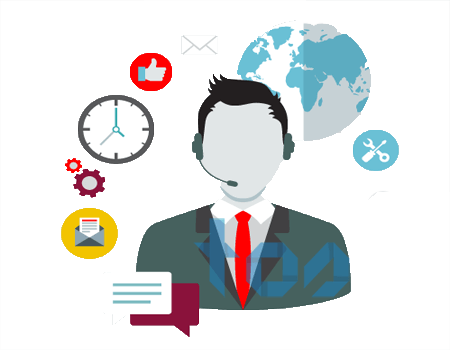 Whenever you face any issue with your reseller panel or any of your clients face any issue, our expert reseller support desk will always be there for solving all your problems. Start selling with TOSHOST today! 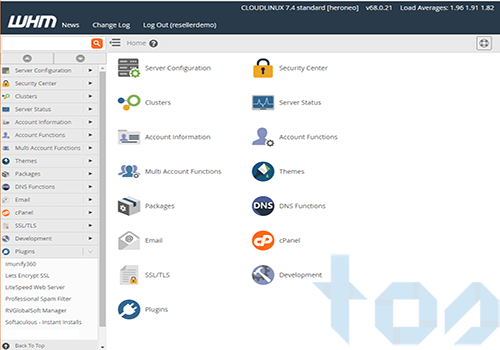 CloudLinux does not allow a single account alone to overload and bring down a server causing service disruptions for all other clients on the same server. 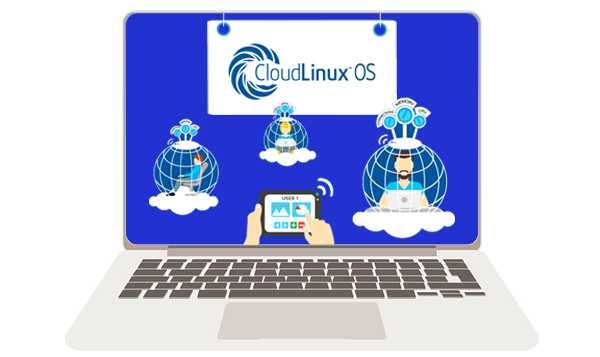 CloudLinux allocates each accounts it's resources and isolates then, hence preventing it from impacting the overall performance of the server. 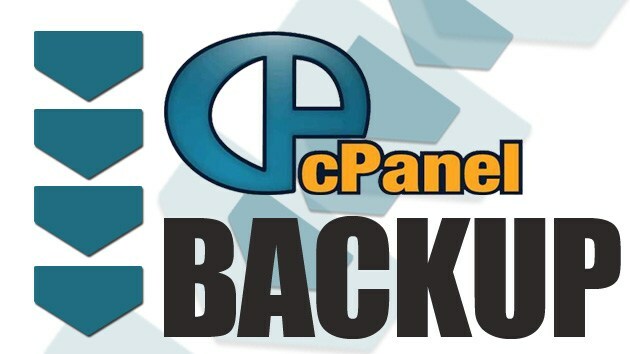 A client is coming from another web host that uses cPanel? 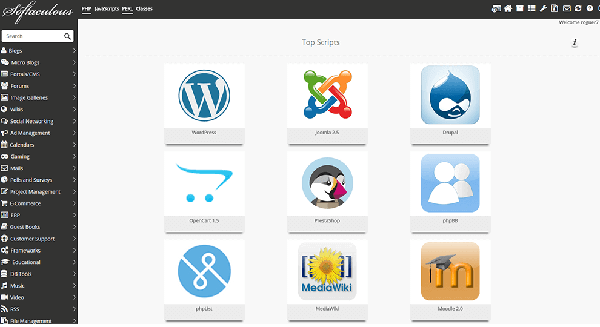 Our technicians can move your clients' websites under your panel, free of charge! 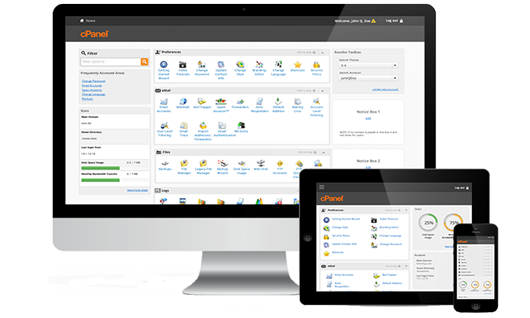 Are you ready to get your own Reseller Hosting, but afraid about all the technical knowledge you might require? Have no fear, TOSHOST is here! We provide 24x7 support for all type of technical issues and you can run your business completely hasslefree, without any issue. Don't be! We can move your site without causing any downtime, within no time, for free. Just open a ticket in our friendly 24/7 Support team requesting the transfer, and we will move your site for you! It's a worry-free migration; i.e. there's no more barriers for you to get your hands on all of our site speed optimization resources! No Downtime! No data loss! 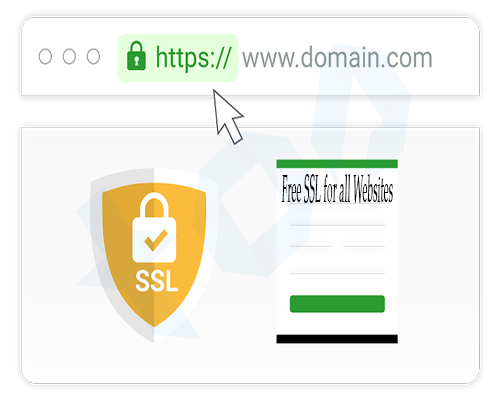 All Business hosting comes with a Domain Validated Comodo-signed SSLs, making your website a lot more trustable when requesting customers’ contact details, passwords or payment information. 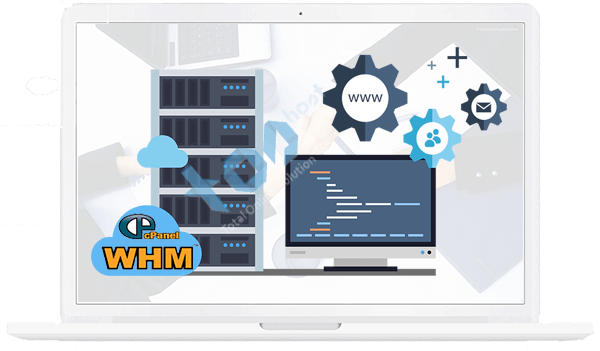 Create your website with TOSHOST business hosting..
We offer our services out of 5 global datacenters, 2 in the US (Bufallo & Dallas), London in the UK, Singpore, Canada and Dhaka in Bangladesh. You can choose your preferred location while placing your order. A. 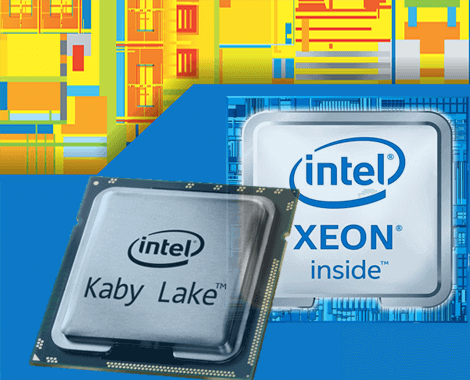 We use MariaDB 10 which is equivalent to MySQL 5.6. A. Orders are setup and provisioned instantly unless your order is flagged by our fraud prevention mechanism. Do I need a Dedicated IP to install SSL? A. No, you do not need a Dedicated IP to install a SSL Certificate on our platform.